The activist hedge fund has reduced its slate of nominees for the soup maker’s board from twelve to just five. 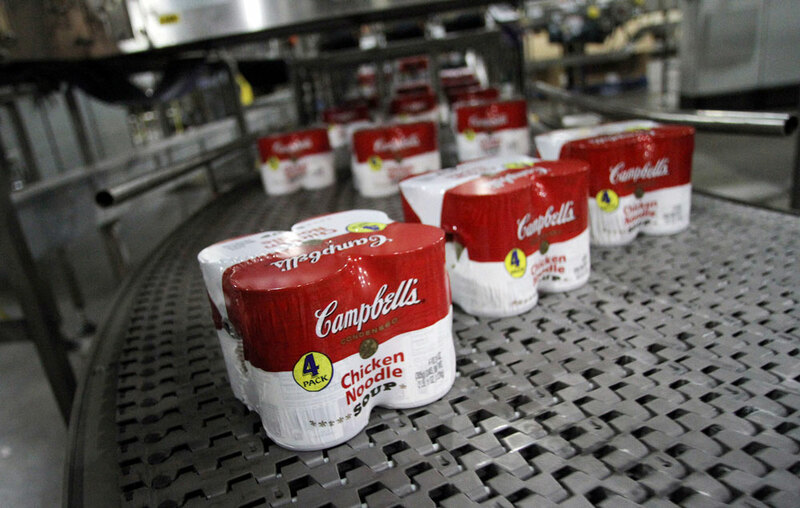 With less than three weeks left in a heated proxy contest over the board of Campbell Soup Co., Third Point has backed down from earlier attempts to oust the company’s entire board. 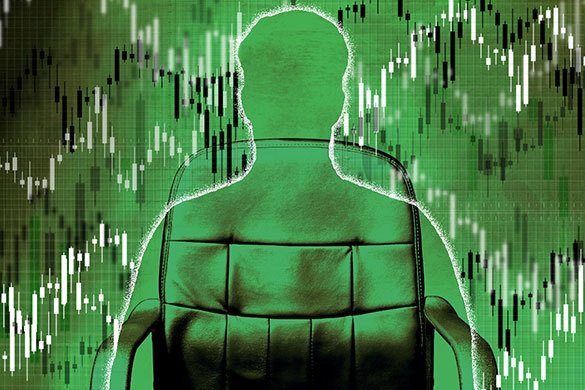 The activist hedge fund announced Friday that it had amended its proxy to a “short slate” of five nominees, as opposed to the twelve candidates Third Point had originally put forward to overturn the board. In a public letter to Campbell chairman Les Vinney, Third Point wrote that the decision to reduce its slate of nominees was based on conversations with “non-insider” shareholders. “They would like to see a settlement of this proxy contest with meaningful representation on the board from the independent slate, but also believe that some continuity is a good thing,” the letter stated. The five remaining candidates include Comscore president Sarah Hofstetter, ex-Uber executive Bozoma Saint John, former Gerber chief executive officer Kurt Schmidt, and former Hostess Brands CEO William Toler, as well as Third Point partner Munib Islam. 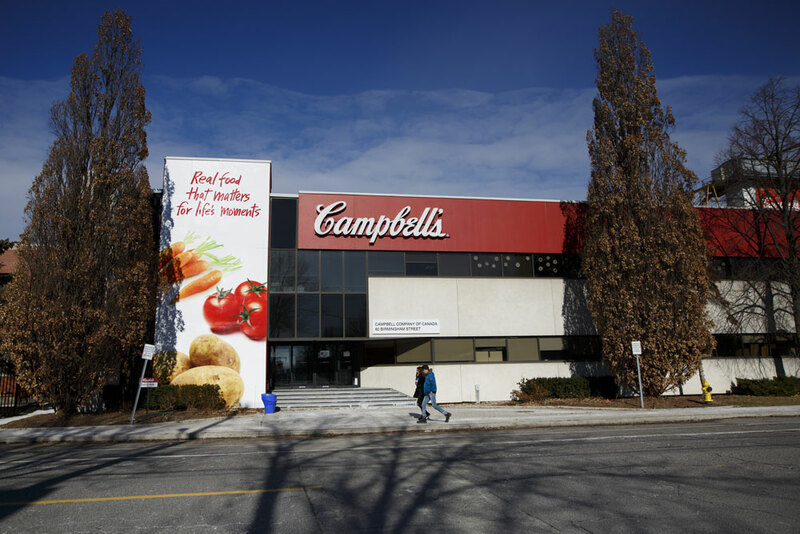 “For the good of the company, its shareholders, and its employees, we urge you to embrace the short slate, give investors the change and continuity they seek, and end this proxy contest to begin the hard work of revitalizing Campbell,” Third Point said in the letter to Vinney. Early this month Campbell announced that Third Point’s motion for expedited discovery had been denied, and that the annual meeting would occur on November 29 as planned. 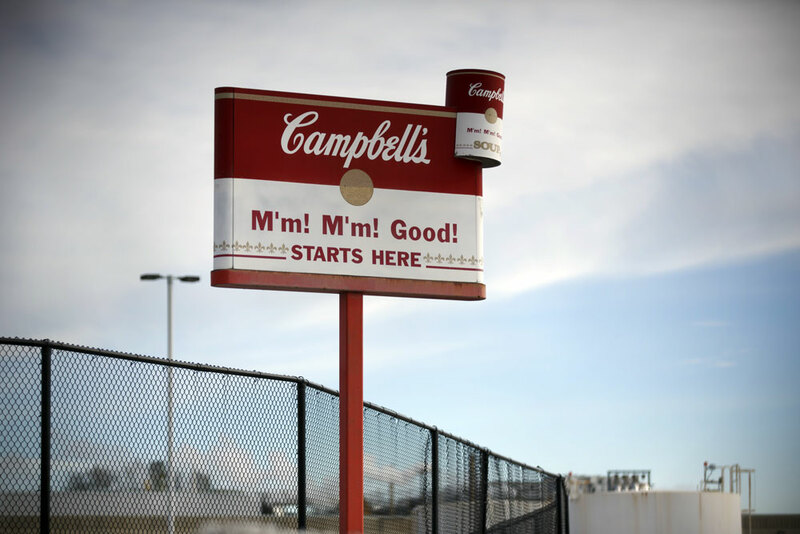 In the wake of that decision, Third Point this week amped up its campaign, sending two separate letters to shareholders attacking Campbell’s stock buy back program and executive compensation policies. “Third Point has simply copied and pasted the existing plan outlined by Campbell on August 30th into the Third Point PowerPoint template,” Campbell claimed.